First, I will always do what’s best for my patient. I will always respect my patient’s choice. I will always respect my personal morals, ethics and choice. I will contribute to my community where I work and play. I will always do my best and hold myself to a higher standard. I will fail and I will forgive myself; I will do better next time. I will love all and serve all to the best of my abilities. Don’t just take it from us, let our doctors do the talking! 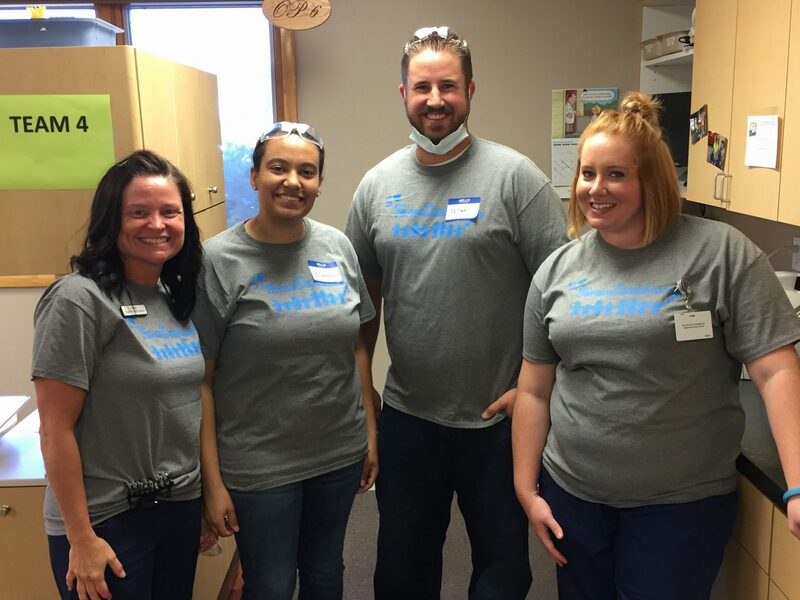 “I have worked as a General Dentist at Forum Dental for the past 3 years. My husband and I moved to the area, as he is serving in the Army at Fort Leonard Wood. I was very fortunate to have found such a wonderful place to work during our time stationed here. As his service in the Army is coming to an end, I absolutely hate to leave a job I love. 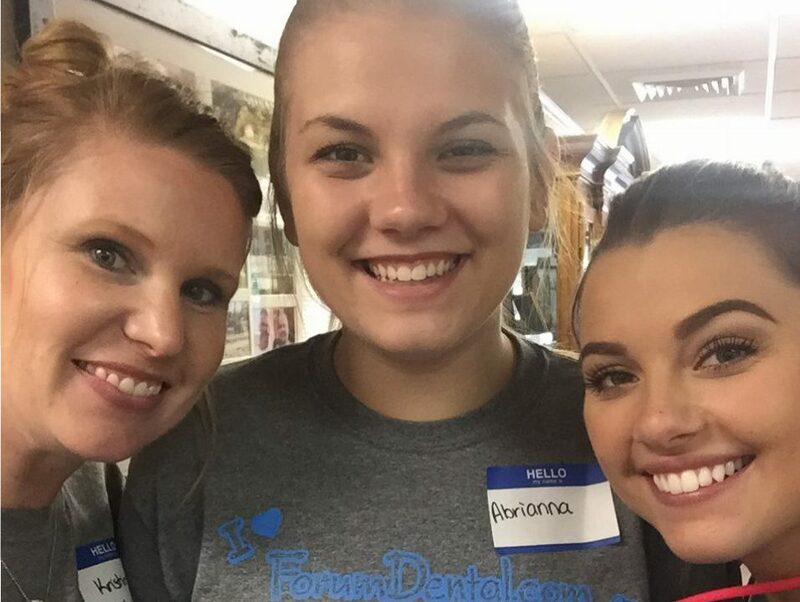 Dr. Henry Antolak and Forum Dental have certainly helped me further my knowledge and growth in the dental profession. My husband and I sincerely thank Forum Dental fromt he bottom of our hearts for loving us and letting us become part of their work family! “I worked for Forum Dental in 2016 after they acquired my office in Lebanon in 2015. I worked for them while making a transition into retirement. “Forum Dental provides a low pressure environment that allows me to treat patients how I see best. With complete and total clinical autonomy, I am able to provide the best possible care for my patients. Don’t see an area you’re interested in? Reach out to us and get the conversation started on how we can help build the career of your dreams! 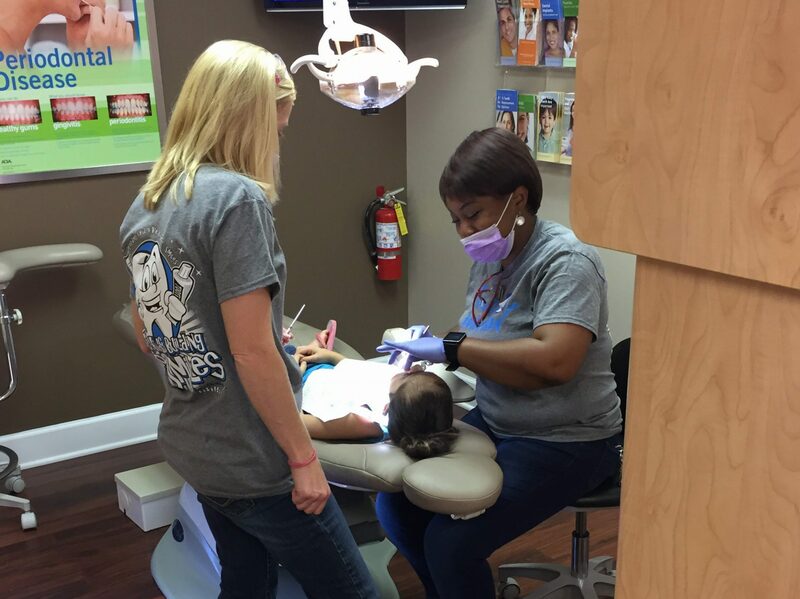 Interested in joining us as a dentist or specialist? Join our doctor and specialist recruiting network and stay up-to-date on the latest Forum Dental happenings. When you're ready to join, you'll be the first to know about all of our exciting opportunities! You've successfully joined our network for supporting staff! Stay tuned for exciting opportunities!